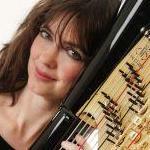 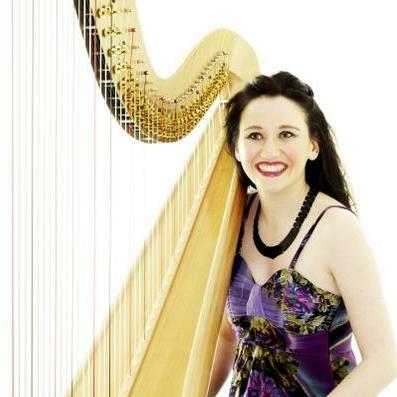 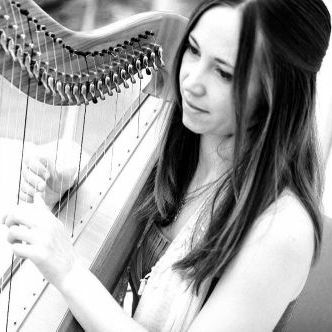 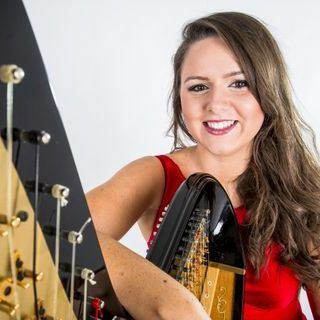 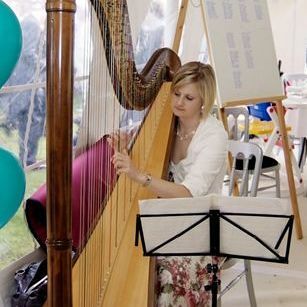 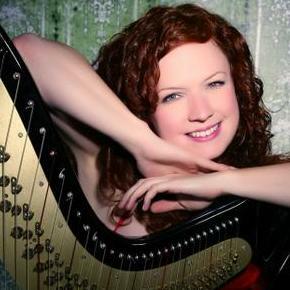 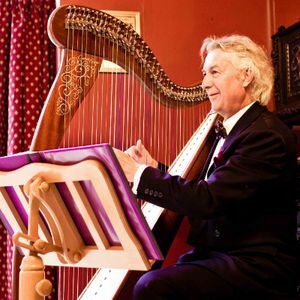 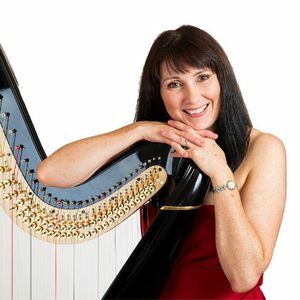 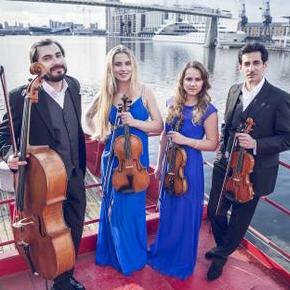 Are you looking for a Harpist in Wakefield, West Yorkshire? 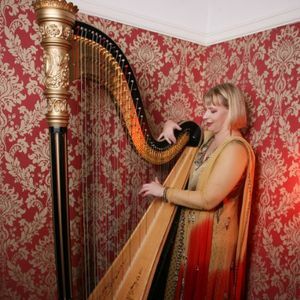 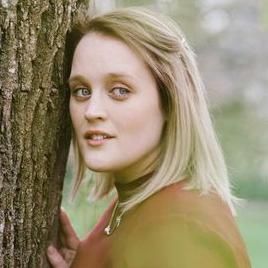 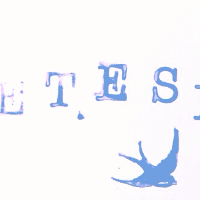 Our catalogue includes 10 acts available for hire in Wakefield. 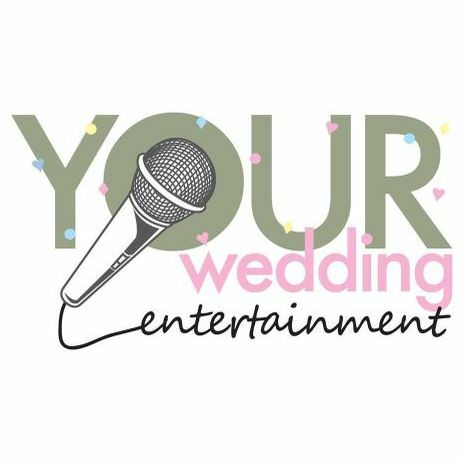 Hi, we're looking for a Guitarist (no singing) for our Wedding Ceremony AND Wedding Breakfast.